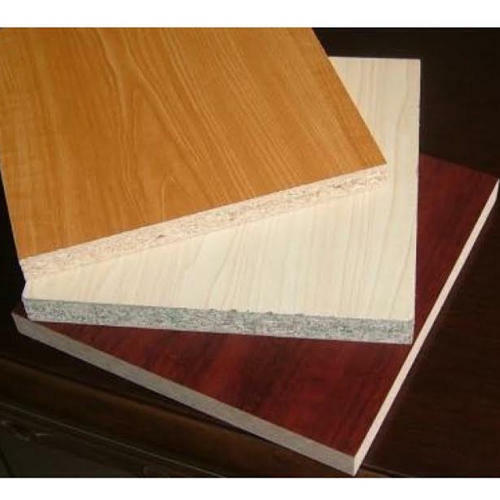 Leading Manufacturer of particle board, pre-laminated particle board and prelam laminated particle board from Chennai. Counted among topmost firms we are providing Particle Board to our clients. 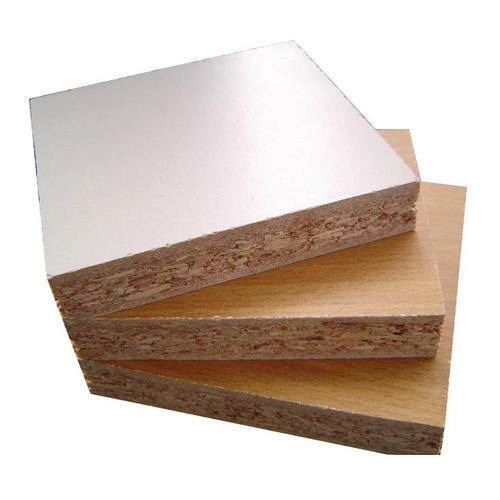 We are offering Pre-Laminated Particle Board to our clients. 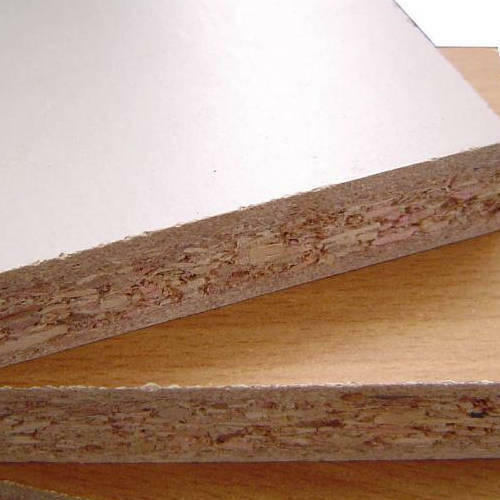 We are offering Prelam Particle Board to our clients.